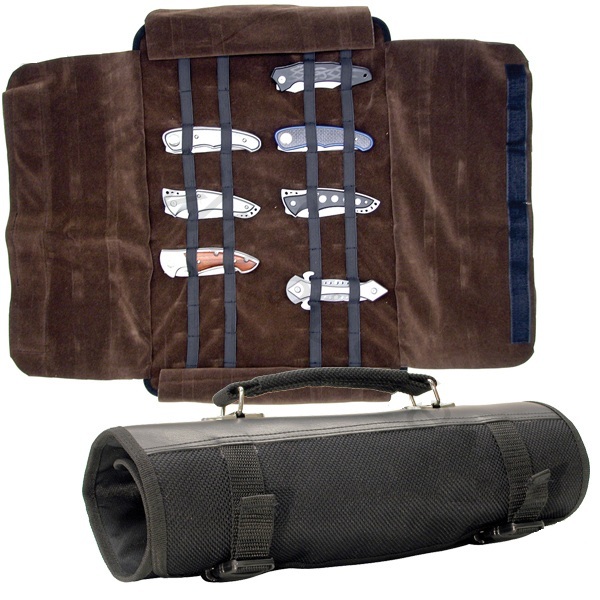 12 x 6 Knife Roll/Carrying Case. 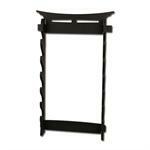 It will hold up to 24 pocket knives. 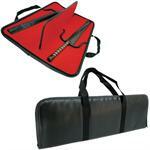 Great for Knife Storage & Carry.